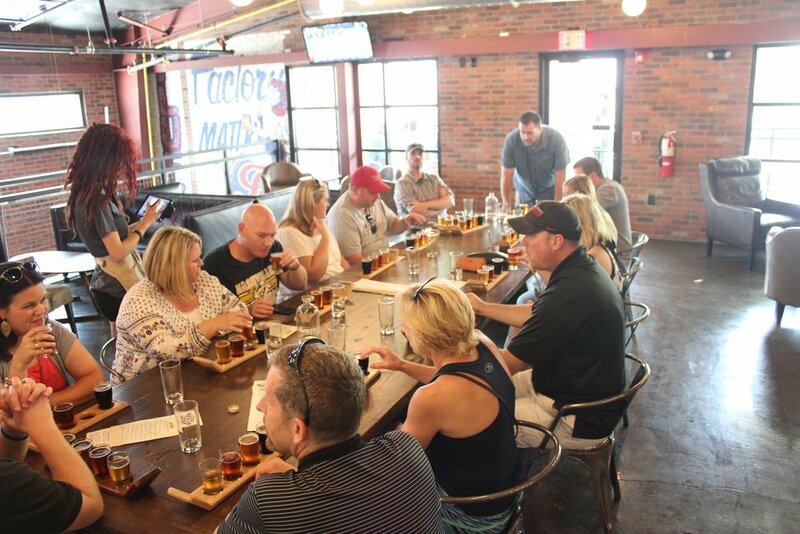 Our Private Tours are the perfect way to create a one-of-a-kind experience for your group that combines the unique character of Nashville with some of the best beer in the South! . 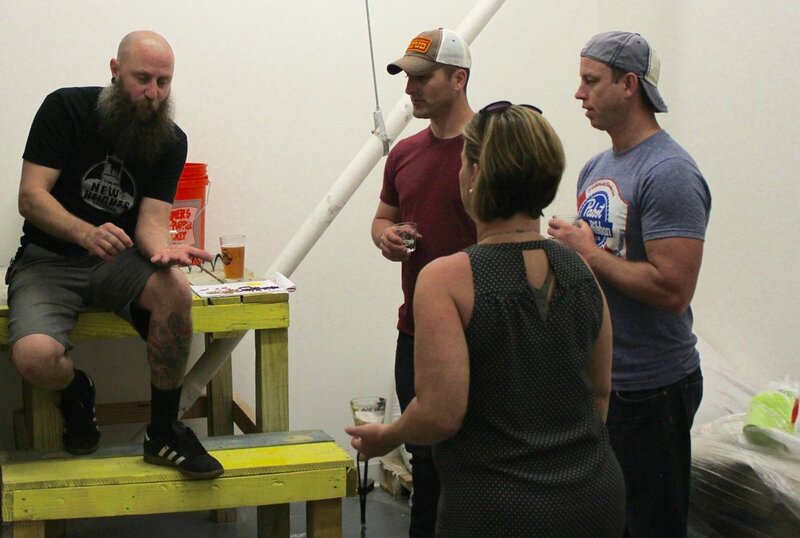 The "base" private tour includes three brewery stops and plenty of samples but we are happy to customize other packages for your group including local restaurants (try the Hot Chicken! ), distilleries, wineries or whatever else you are interested in, the sky's the limit! For a standard private tour click on a calendar date below to book. 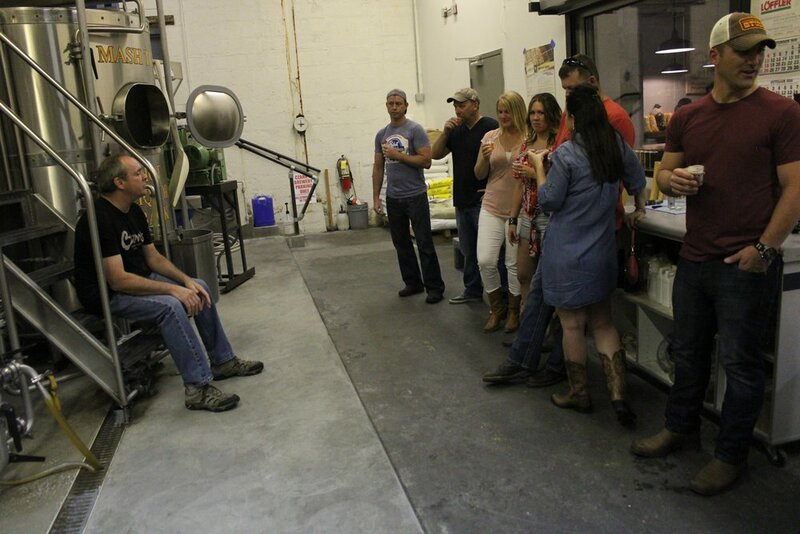 To put together a special package for your group, or for any other questions please call (615) 485-1816.